A 36-year-old woman from Shenyang, China, who is a PhD student at London’s King’s College, has been missing for ten days. Her mother is reaching out for help on Weibo. 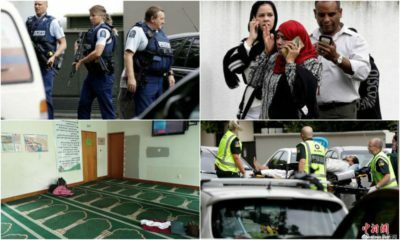 This article has been updated to include new information since its initial posting. Police believe they have now found the body of Yan Sihong (see information at end of this article). A Chinese female exchange student from Shenyang, studying at King’s College in London, has been reported missing earlier this week. 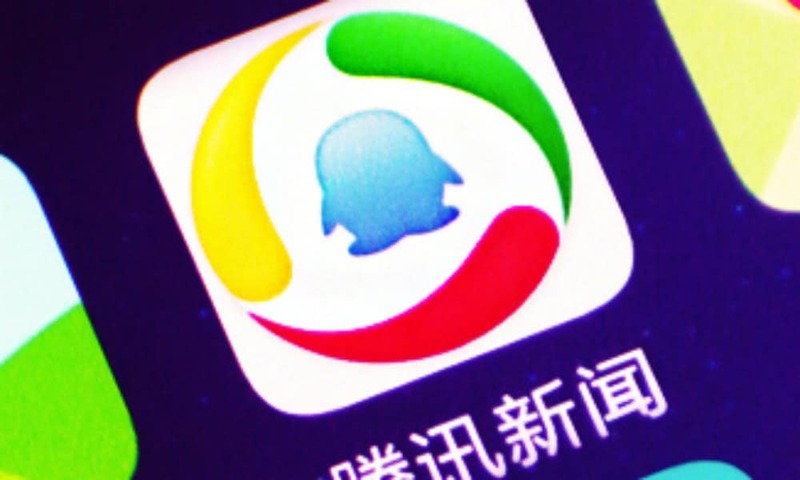 On Tuesday, the missing person case became one of the most-searched topics on Sina Weibo. 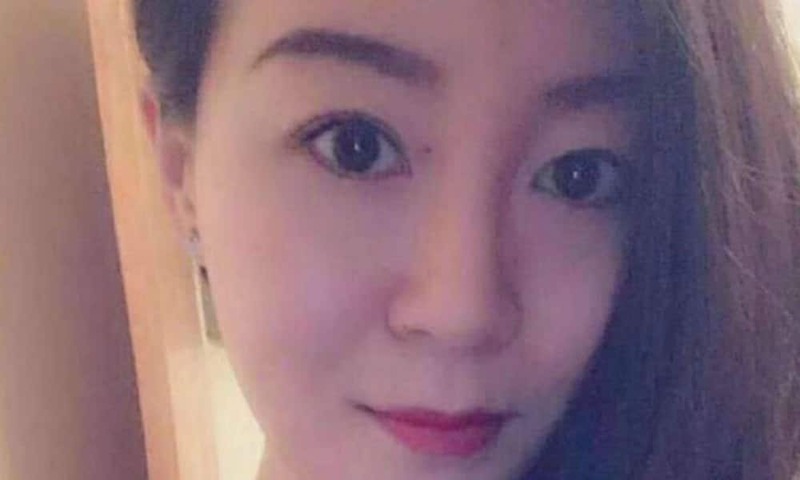 The woman’s family turned to the Chinese Embassy in the United Kingdom on Monday after they were unable to reach her since February 17. She was reportedly also last seen on that day. 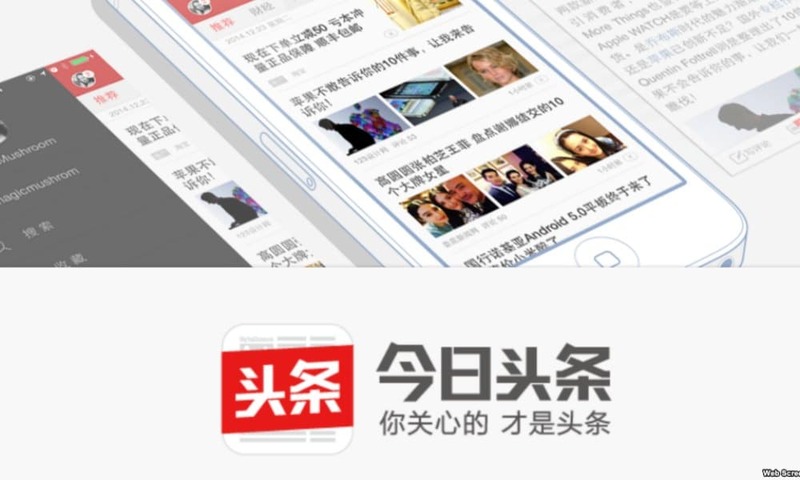 On February 27, various Chinese news sources reported about the missing student, whose name is Yan Sihong (闫思宏, 1982). 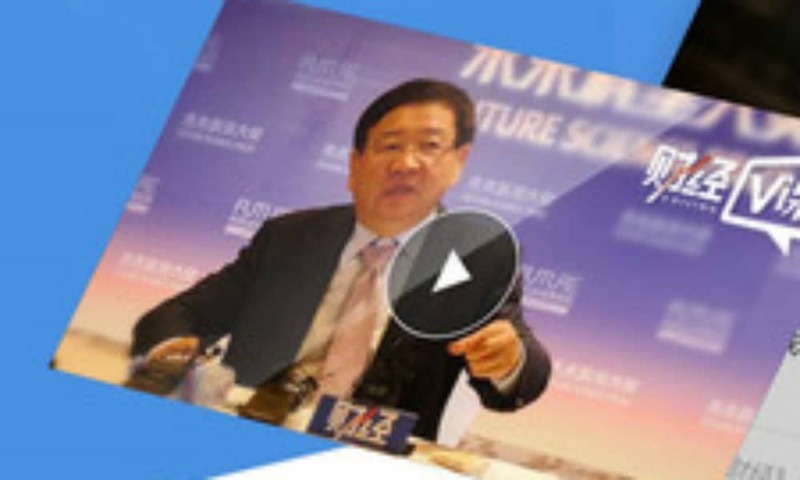 Yan is affiliated to the Lau China Institute, a multi-disciplinary centre for the study of all aspects of China which is part of the London King’s College. London police are currently investigating the case. 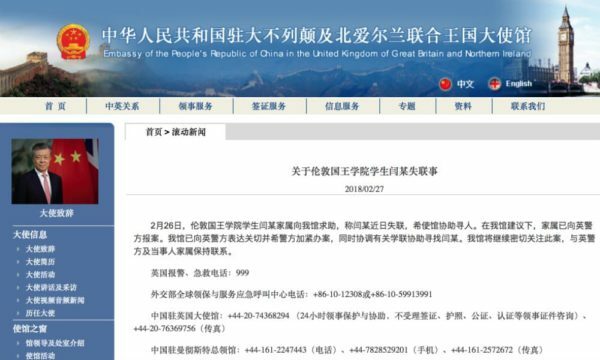 The Chinese Embassy in the UK, which posted a notice about Yan on their official website, is closely following the issue. 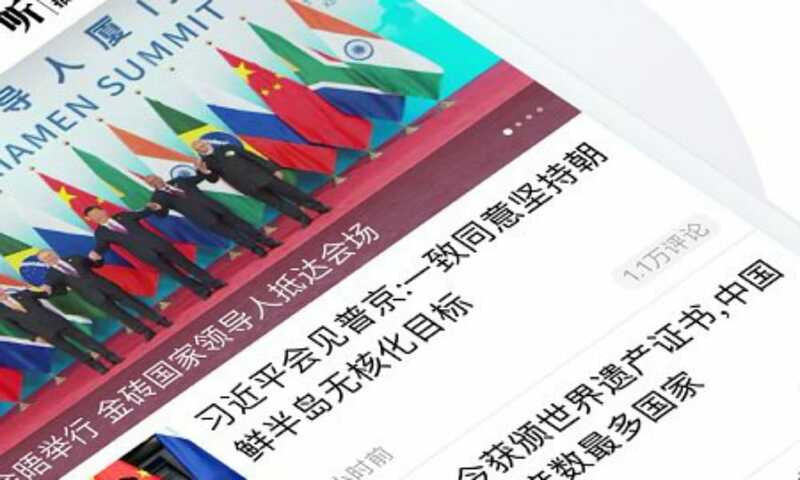 The news received a lot of attention on Chinese social media on Tuesday, as official state media such as CCTV, Global Times and People’s Daily shared it through their official Weibo channels. 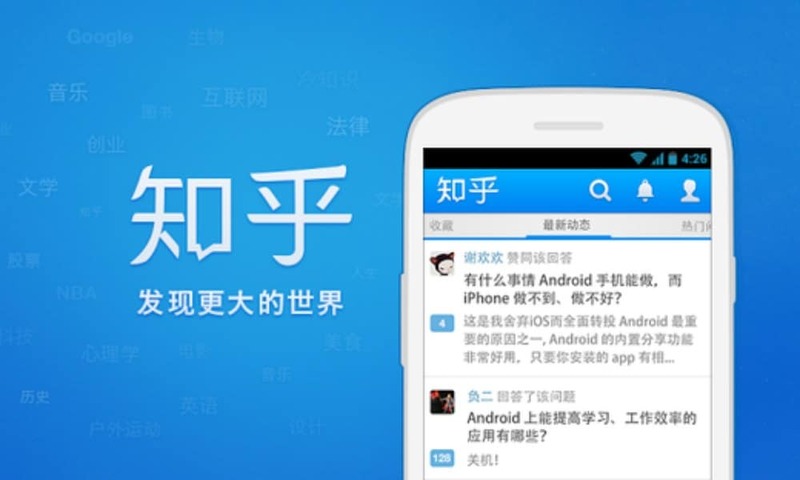 The Chinese Ministry of Public Security also posted the missing person case on Weibo. Yan’s mother reached out for help on Weibo on Tuesday. In a blog post, the worried mother explains that Yan Sihong started her studies in the UK in September of 2016 and has always been in close touch with her family. 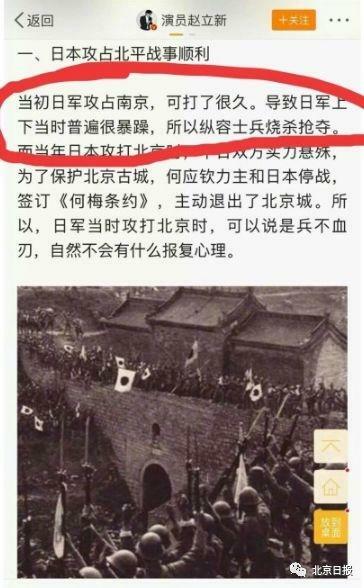 They were not able to reach her again after their last Wechat conversation over Chinese New Year on the night of February 15 to February 16. “We have no idea what happened to her since,” the mother writes. 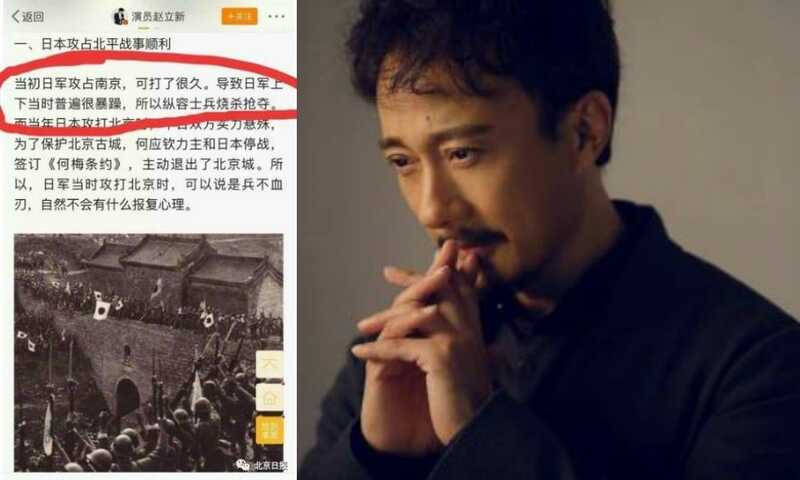 Media outlet Chinese Weekly (@华闻周刊) wrote on Weibo that Yan may have fallen victim to kidnapping, although few other sources currently confirm if there is any truth to these speculations. 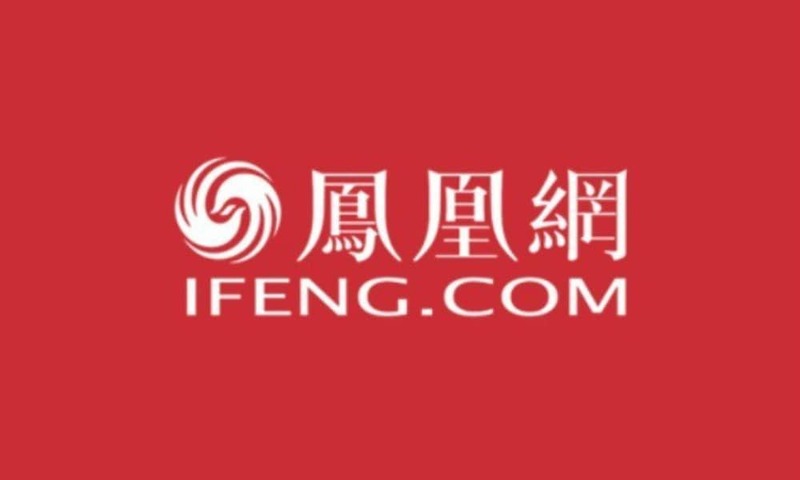 The Weibo account of the independent media source for overseas Chinese called ‘This is Great Britain’ (@这才是英国) does say that there are leads in this case signalling a kidnapping, which potentially includes a second person by the name of Rong Luqi (容露琦) – another student allegedly affiliated to the Faculty of Science and Engineering (not confirmed by other sources). 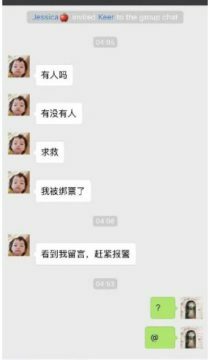 The Weibo account posted screenshots of a WeChat conversation in which a person calls for help, saying they are being abducted. (Read more about this case here). As more Chinese are studying abroad, news about Chinese students going missing in foreign countries is more often making headlines. 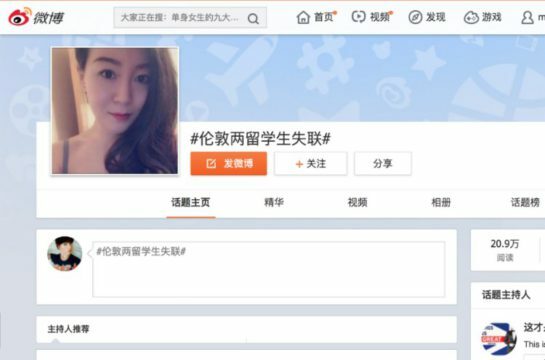 The disappearance of Michelle Leung in Australia, which later turned out to be a homicide case, also became a trending topic on Weibo in 2016. The disappearance of Yingying Zhang in Illinois also made headlines last year. 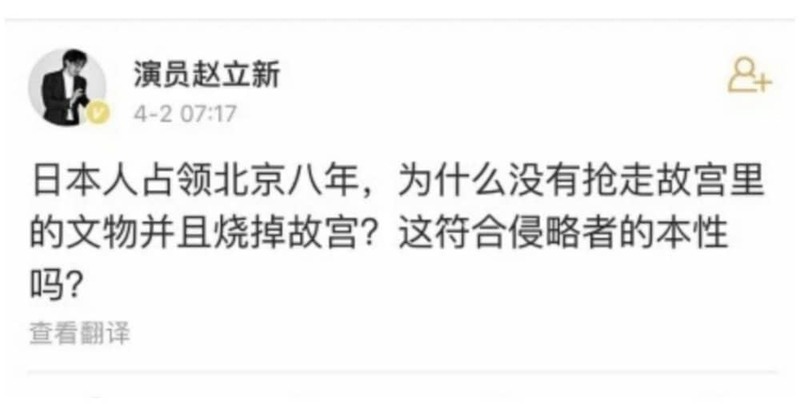 “I hope she is okay,” many Weibo netizens wrote about Yan, also expressing their hope that other Chinese students abroad take care of their safety. 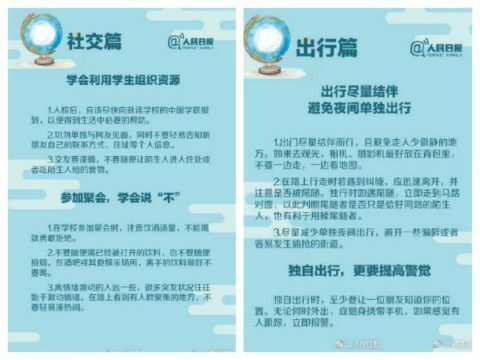 In response to the news, the Communist Youth League posted some information sheets on Weibo containing information for Chinese studying abroad, including warnings on getting intoxicated and leaving one’s drink unattended. The sheets also warn student not to go out alone late at night. At time of writing, no UK news websites, nor the King’s College website, has yet mentioned anything about Yan’s missing. Chinese official media and the embassy are calling on people who know more about Yan’s whereabouts to contact the local police in the UK.